Summary: Fonts are just as important as images to the visual effect of the online works like greeting cards, invitations, photo collages and resumes. Here we will share some general information about the basic font categories as well as the tips on how to choose different fonts for different themes. There is a wide range of different types of fonts varying from a normal, traditional style to a novelty, modern style that can make them difficult to classify. As a general rule, four basic font categories will be useful to understand when you’re going about picking a suitable pretty font for your design project, or talking about your type choices with other people. (1) Serif: Serif fonts contain a small detail at the end of the letters. For example, the word below showcases the addition of serifs. (2) Sans-Serif: Sans-serif fonts are those that lack the addition of serifs. You can see the relatively "clean" finish to the ends of the letters as below. 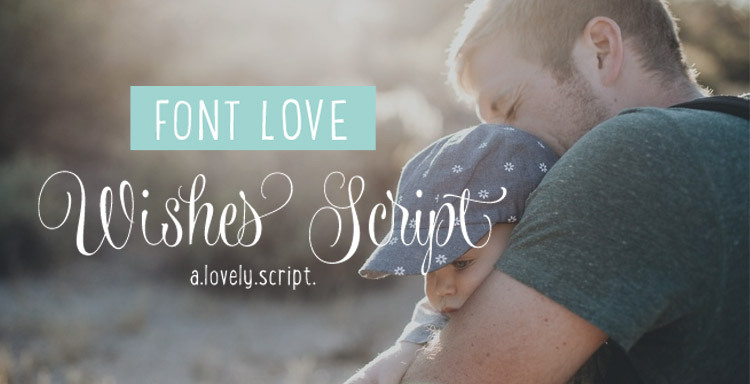 (3) Script: Scripts are some kind of handwriting fonts and pretty much like cursive fonts. They come in many styles from casual and fun, to highly organized and elegant. They are popularly used for formal invitations such as wedding or concerts, as well as informal gatherings. (4) Decorative/ Display/ Novelty: These fonts are often more unusual than practical and usually used in small doses to get your attention. 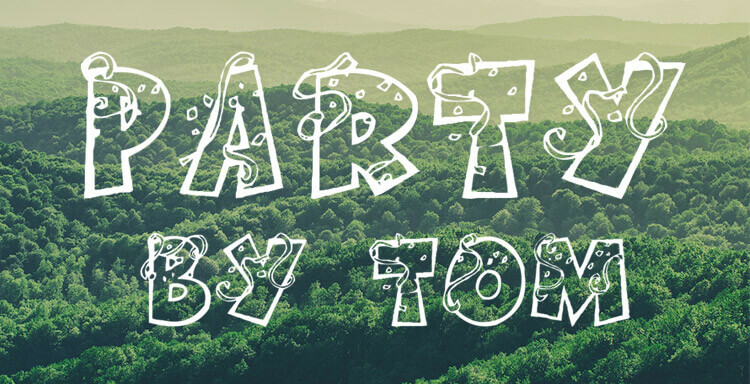 When it comes to choosing fonts, it’s easy to get carried away. Because many of us never make a deliberate choice and use different fonts by intuition. However, the task of picking fonts is not simple. There are many things need to be taken into consideration especially when you design a greeting card, a photo collage or a resume online. As people judge your personality or style by what you wear, they also assess your design by different fonts you use. Just like the clothes, there’s a distinction between the stylish fonts and those that are useful and appropriate to many situations. Thus our job is to find the right balance for the occasion. Although there are no rules about what fonts we have to use for a specific occasion, it’s still necessary for us to pick the most appropriate one. Tortured by various online font choices while designing your own online works? 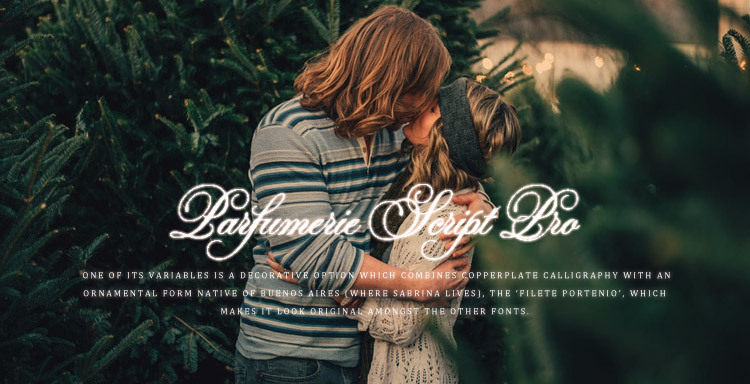 Visit AmoLink where dozens of beautiful fonts for different occasions are available. Due to space constraints, here we will recommend some online fonts for the 3 most common themes such as wedding, birthday and resume. Designing your own wedding invitations, photo collages can be just as much fun as designing or shopping for a perfect dress and all the bridal attire to accessorize it. So the elegant script fonts are your best choice for this royal wedding. 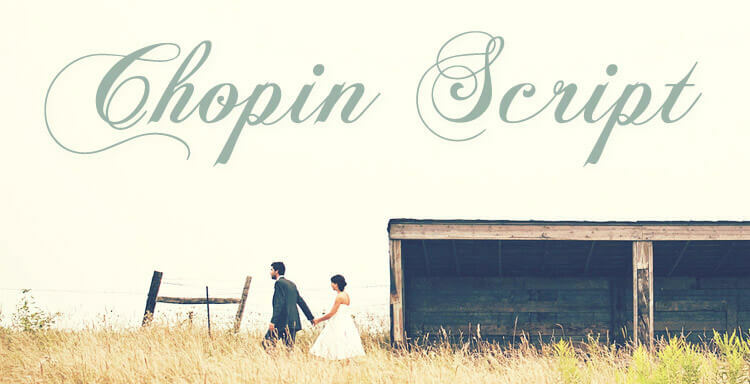 Chopin Script is very artistic and uses numerous swirls and flourishes, especially on the capital letters, which is right for those favor a more traditionally elegant wedding font. But the swirls on the lower case letters have been toned down, making it easy to read. This online font is perfect for invitations, photo collages and other wedding documents because there's no need to switch to a plainer font for dates, addresses and other detailed information. This calligraphy script font is very unique and beautiful, personally based on the designer’s calligraphy. The swashes are perfectly thin and fabulous, especially ideal for creating the elegant wedding invitation cards. 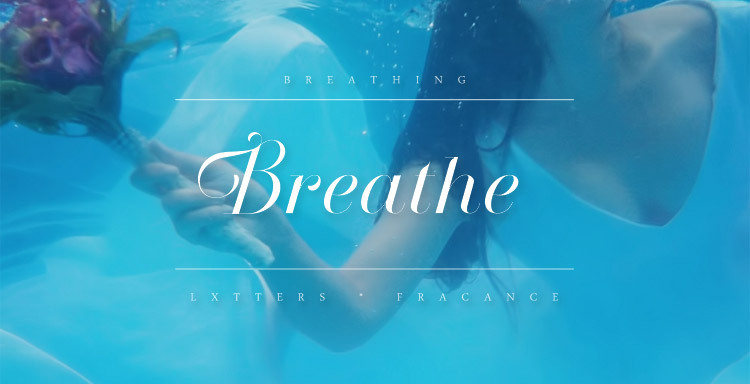 Designed by famous font designer, Breathe is a stylish and totally beautiful script font with a combination of pretty flourishes and swashes which looks great for wedding cards. This wedding font may appeal to those who prefer something a little crisper and cleaner than the typical script fonts. Whether it is a happy birthday card or a birthday party invitation, you’d better choose the online fonts that can convey happiness and fun while creating a warm feeling. Below are a few birthday fonts perfect for livening up your cards or photo collages. 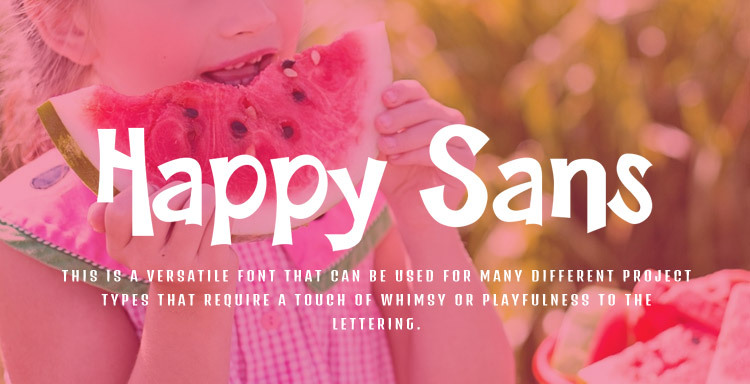 Happy sans font is a kind of creative font with a bit of whimsy without looking spastic. It is really funny and modern. Versatile and comfortable to work with, this stylish font seems to express a range of voices and emotions in your happy birthday cards or photo collage. Wishes Script is a gorgeous and beautiful font perfect for sending your best wishes. It is a pretty font that has a versatile touch with combinations of flowers, swashes, ornaments, ribbons and other details. You can use it in the online birthday cards. The letter forms in this online font are fairly cartoonish, making for a fun font that fits with a birthday theme very well. This creative font provides only capital letters and complete with streamers. While Party By Tom is easy to read, it is mostly used for titles and headers, rather than body text. One of the most important design choices you make when creating a resume is the font. Since you desire to grab the employer's attention at a quick glance, the right or wrong font can really impact a hiring manager's first impression on you. Different from wedding or birthday, the resume should be sophisticated in design, with a standard, universal font that can be scanned by automated applicant-tracking software. Here are the best font choices for job seekers. 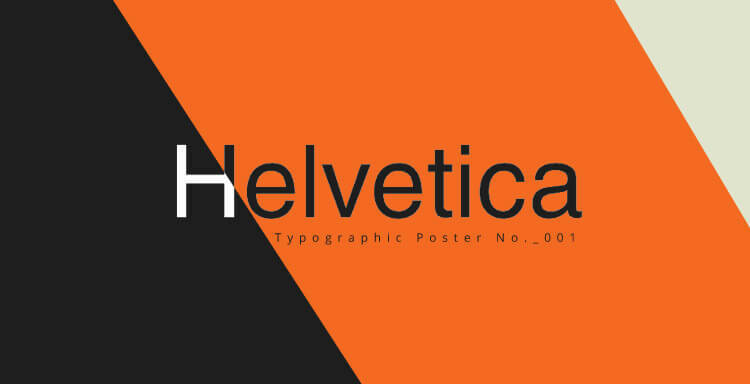 If you want to use a sans-serif font, Helvetica is one of the best options for your resume. Thanks to its modern, clean lines and exceptional clarity, this online font makes your resume look professional and clean. A typography expert once described it as "professional, lighthearted and honest," noting that is reads as "business-y." 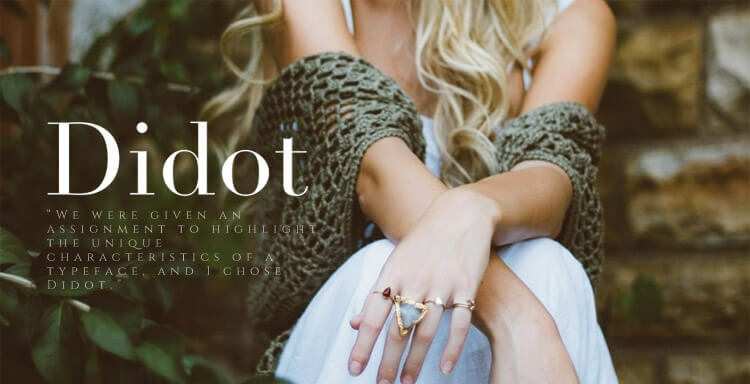 Didot is a serif font with an upscale look that is distinctive and classy. This resume font is particularly popular with job seekers who tend to work in industries like fashion and photography. However, its delicate serifs display best at larger sizes, so you’d better use Didot only for headings on your resume. If you’re looking for an old-style one among different types of fonts, consider using Garamond for your resume. 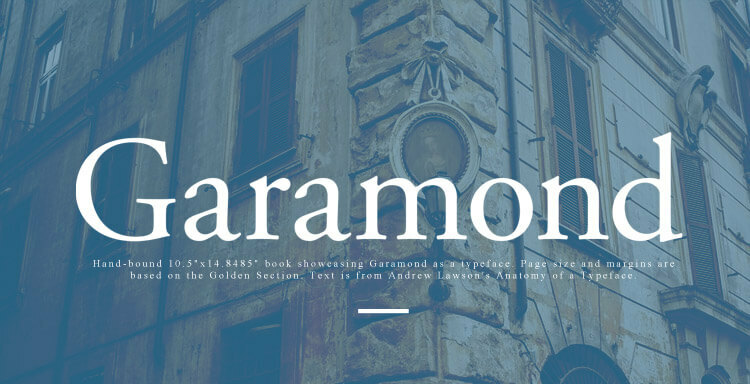 This timeless typeface has a simple elegance that looks polished on screen. Compared to the oft-overused Times New Roman, this online font looks more modern and interesting. 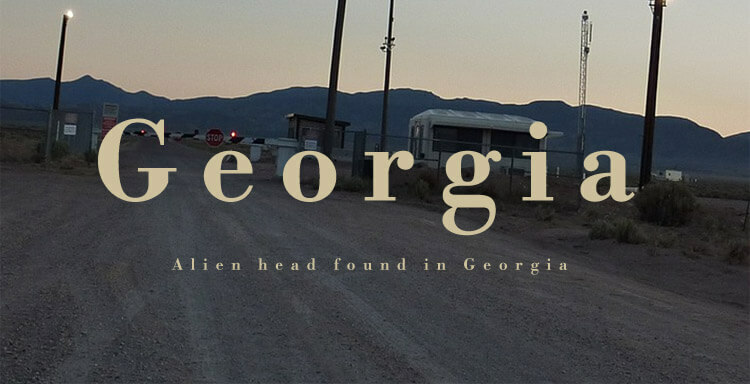 As another traditional-looking alternative to Times New Roman, the serif font Georgia is easy to read on screens even at small sizes and can be viewed on any digital document, such as a PDF resume. How to Make Your Resume Design Outstanding Still confused about make a creative resume? AmoLink here will explain for you from the resume content to design, this free resume maker will lead you to build an effective resume in ten minutes.